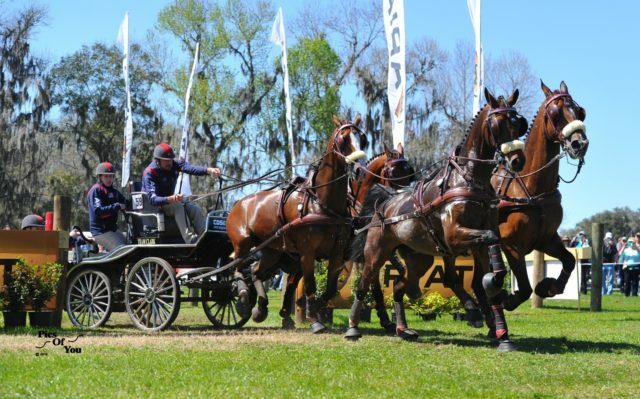 Ocala, FL (February 4, 2017) – Team Weber opened the 2017 combined driving season with a victorious performance in the Little Everglades CAI2* on January..
(www.nfstyle.com) The two terms “United States” and “combined driving” instantly trigger a third: “Chester Weber.” He’s the most celebrated and accomplished combined driver in the..
(www.intrepidintl.com) By Stacy Bromley Cheetham, MPA With the winter season beginning to bear down on us, we know that one of your biggest concerns is..
Ocala, Florida (November 11, 2016) – International Four-in-Hand combined driving champion Chester Weber, of Ocala, Florida, has unveiled his newly streamlined website www.ChesterWeber.com. 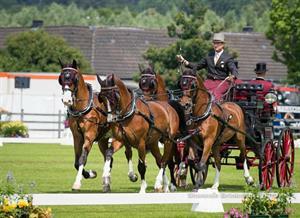 The fresh,.. 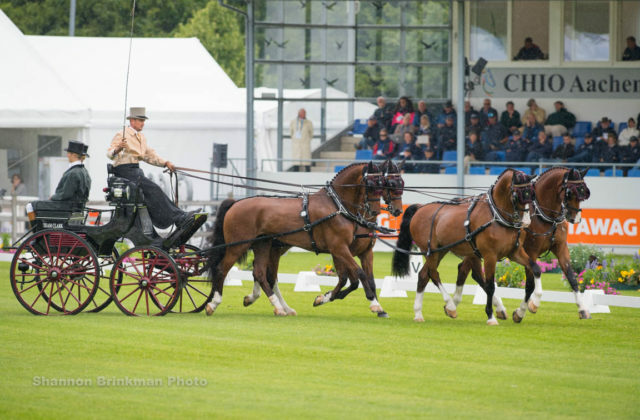 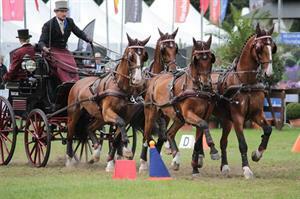 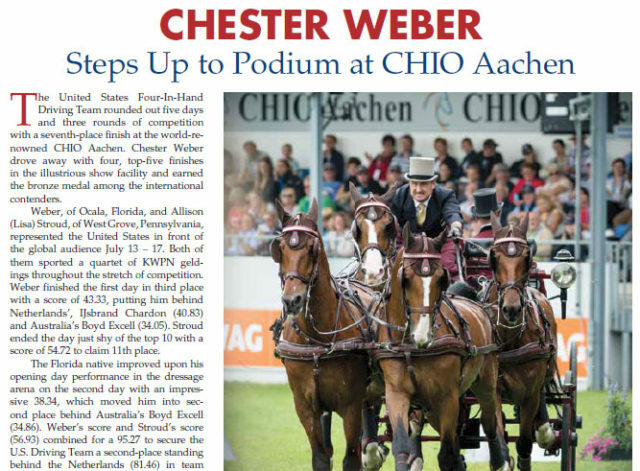 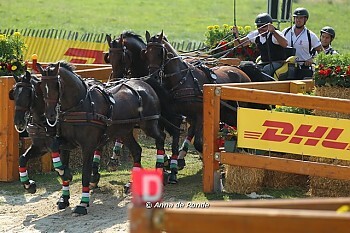 The United States Four-In-Hand Driving Team rounded out five days and three rounds of competition with a seventh-place finish at the world-renowned CHIO Aachen. 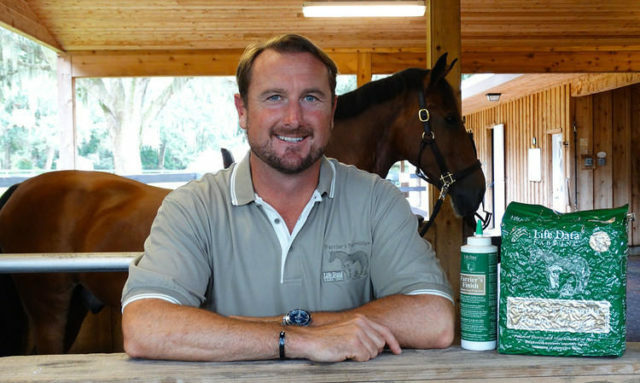 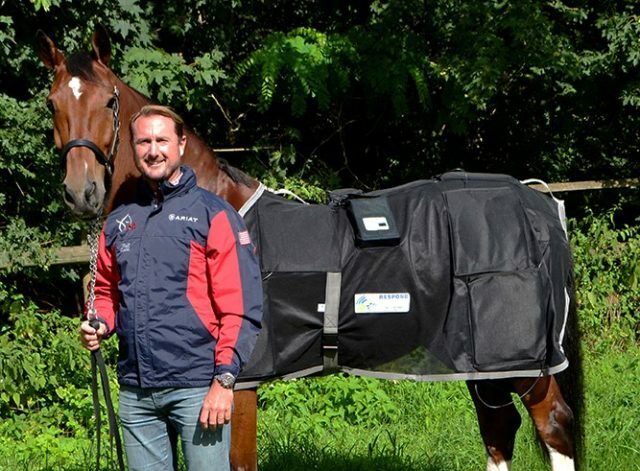 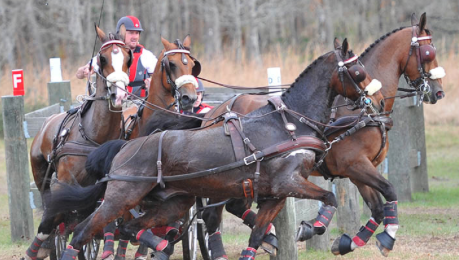 Chester..
Ocala, FL (October 18, 2016) — Thanks to two new Sentry PEMF Blankets in Chester Weber’s arsenal, Respond Systems – a longtime supporter of Team..
Ocala, Florida (September 12, 2016) – After competing his Four-in-Hand team at top CAI tournaments across Europe this summer, Chester Weber is settling back home..
Breda, The Netherlands – The 2016 FEI World Driving Championships for Four-in-Hand came to its conclusion on Sunday with the cones phase deciding the final..
Aachen, Germany (July 19, 2016) – The greatest combined driver in American history, Chester Weber, once again masterfully held his own amongst the best drivers..
Aachen, Germany — July 15, 2016 The success for the United States continued on Friday at the prestigious CHIO Aachen, with several members of each..
Aachen, Germany –The CAIO4*-H4 Nations Cup competition began on Thursday at CHIO Aachen with the dressage phase. 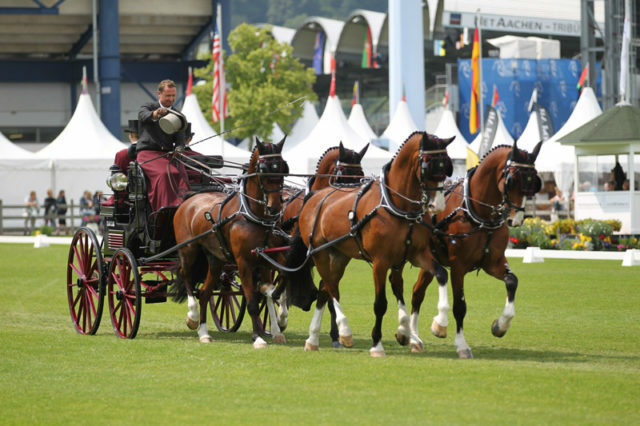 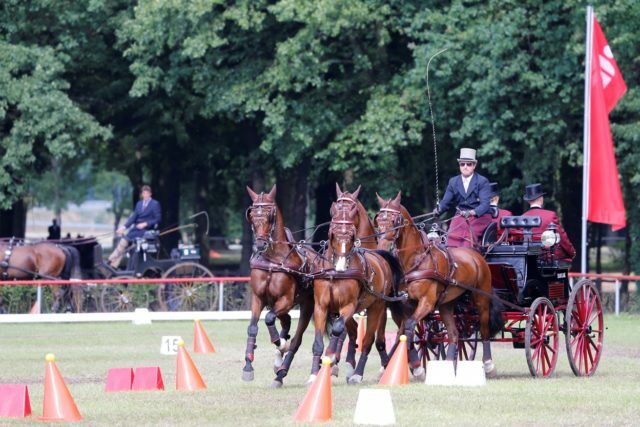 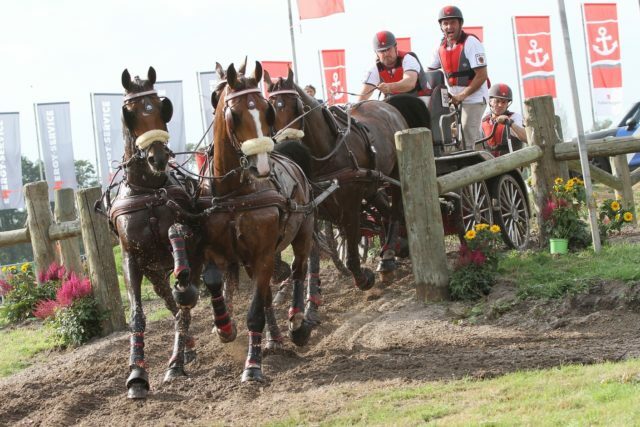 Under the guidance of Chef d’Equipe Ed Young,..
Aachen, Germany – July 13, 2016 – The United States Driving Team completed their first day of competition at CHIO Aachen. 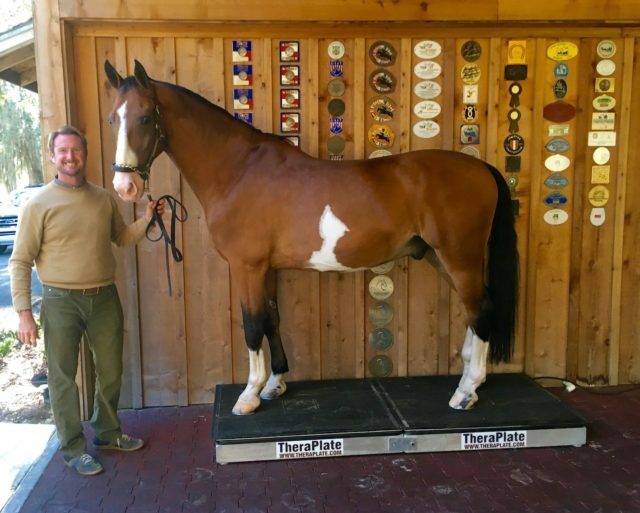 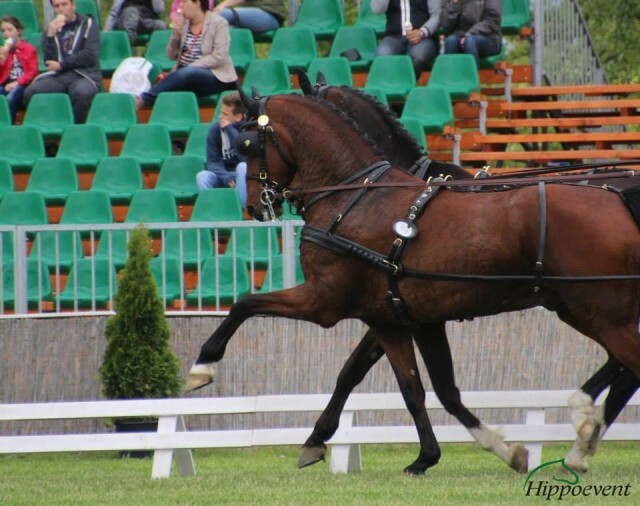 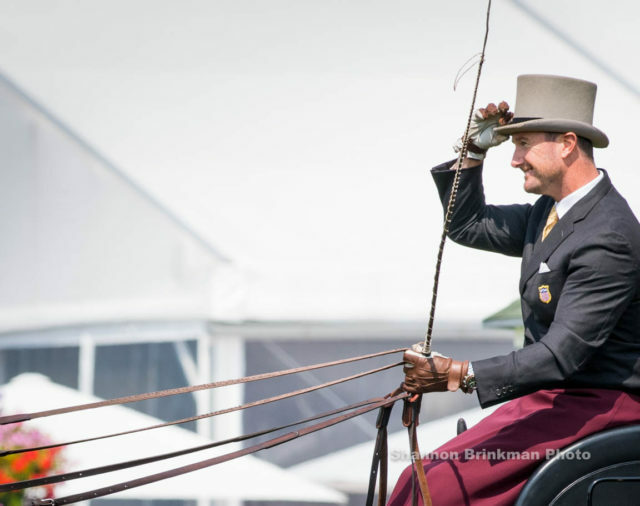 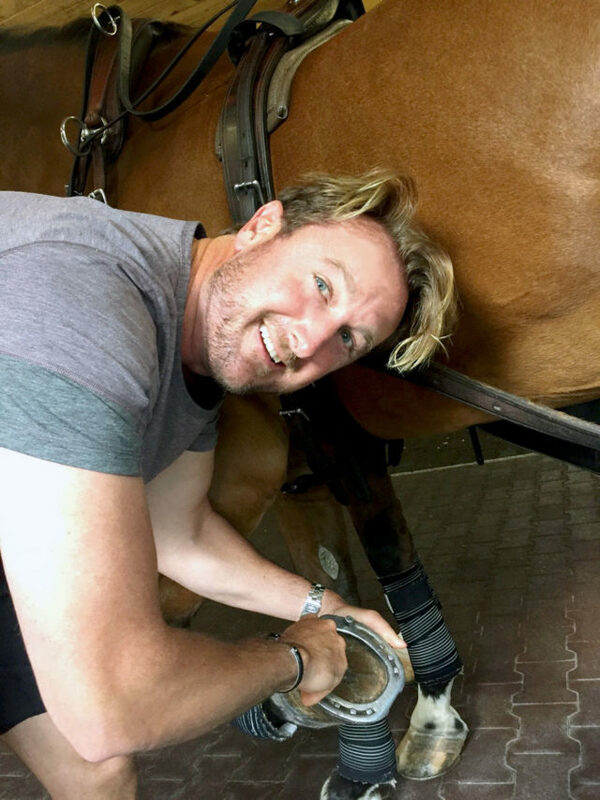 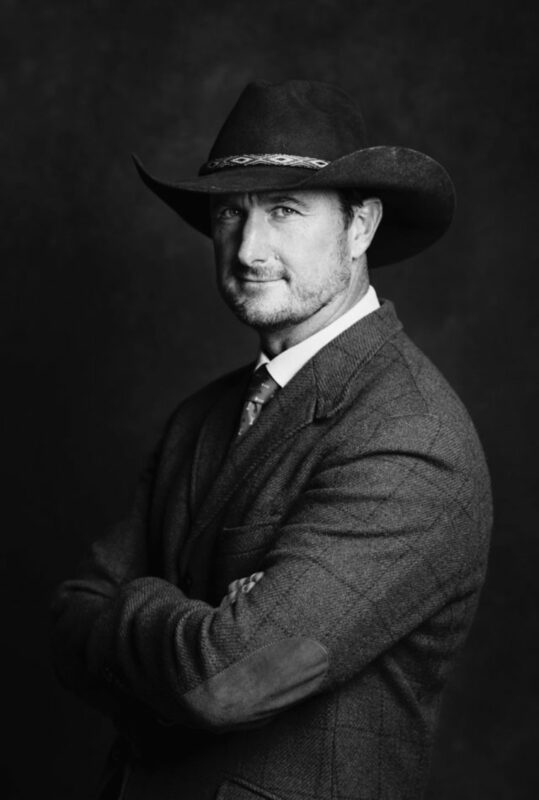 The world-renowned equestrian show..
Drebkau, Germany (June 20, 2016) – Thirteen-time Four-in-Hand U.S. National Champion combined driver Chester Weber drove his way to the top of the coveted international..
Ocala, FL (April 25, 2016) — Over the past 20 years, Ocala, Florida horseman Chester Weber and the horses he co-owns with Jane F. Clark..
Ocala, FL (April 8, 2016) – You don’t become an undisputed 13-time champion without knowing how to ‘get a grip’ on your competition— which is..
Ocala, FL (March 31, 2016)— This year, Chester Weber and Cosequin commemorate a winning partnership 20 years in the making. 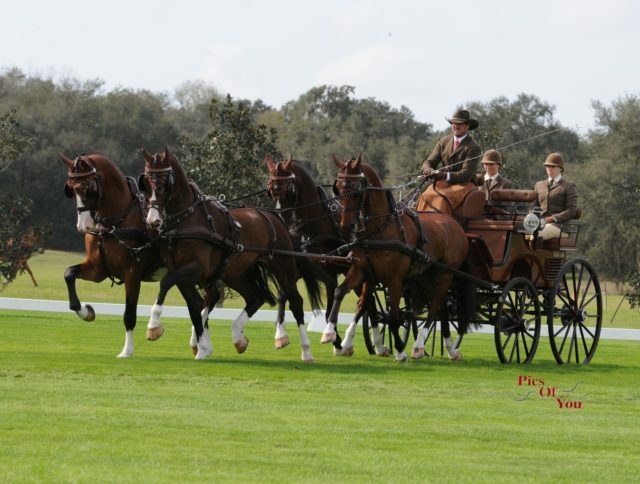 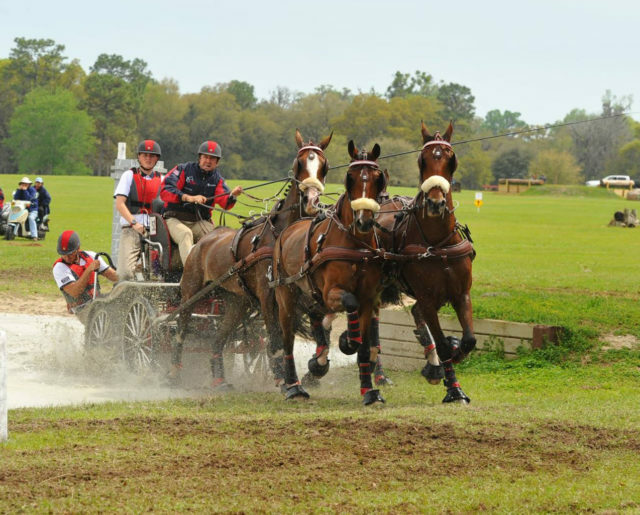 Team Weber and Cosequin have..
Ocala, FL (March 23, 2016) – The Florida Horse Park of Ocala, Florida saw local horseman and 13-time U.S. National Four-in-Hand Champion Chester Weber take..
Weatherford, TX (March 10, 2016) — As another season of world-class combined driving is underway for the greatest whip in American history, reigning Four-in-Hand National..
Tuesday 05 January 2016 – The successful US American four-in-hand driver Chester Weber has added to his selection of horses by aquiring twoDutch horses, previously..